They’ve done it! 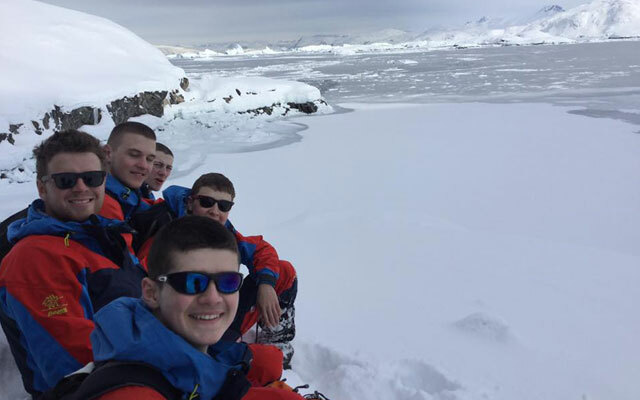 Ten teenagers from Bathgate Academy in West Lothian, all between 13 and 15 years of age have returned (April 2019) from a life-changing10-day, 100km self-guided expedition in Eastern Greenland with The Polar Academy. 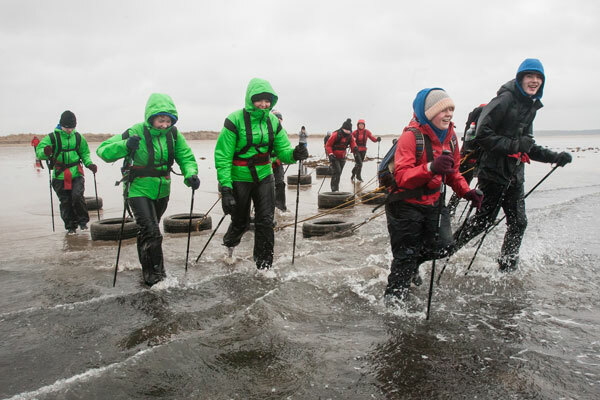 The six female and four male participants were joined on the Arctic ice by Ellis McKay, pupil support manager at the school. A further two pupils were part of the reserve Leadership Team. 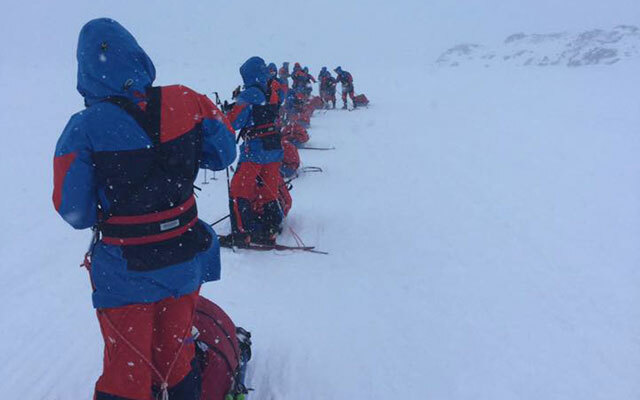 It is the fifth consecutive year that The Polar Academy has successfully selected and rigorously trained individuals from Scotland’s secondary education sector, before committing the youths to the challenges and transformative experience of hauling their own 45kg sleds through the wilds of Greenland. 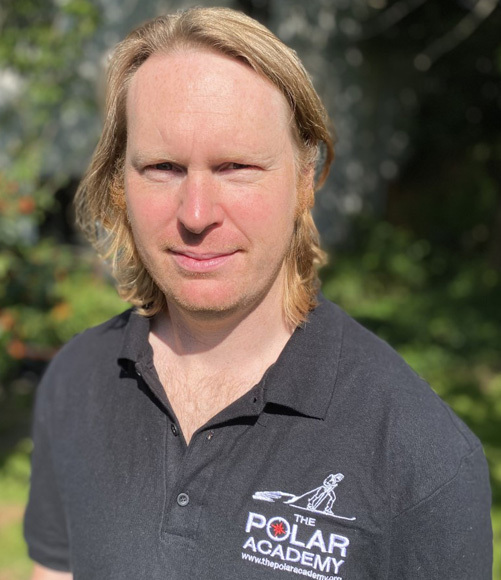 Craig Mathieson, founder of The Polar Academy once again led the fifth Polar Academy Expedition Team and was supported by his expert team of guides. They included Nigel Williams, George McHardy and Mollie Hughes, the explorer and Tiso ambassador. Over the past six years, Mathieson has worked closely with teachers to identify what he calls ‘invisible’ youths. 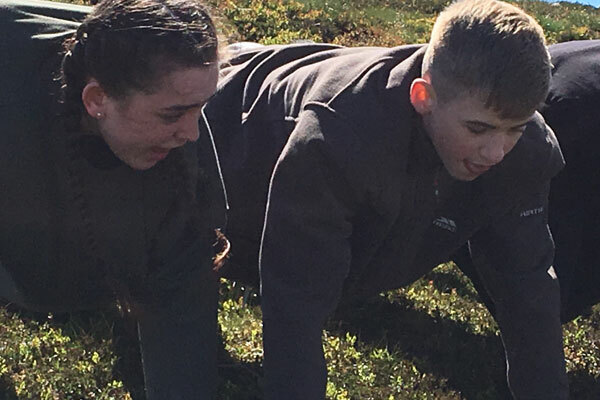 The completion of this latest expedition means 11 secondary schools have now experienced the life-changing methods deployed by the charity that helps participants to redefine their physical and mental limits. Craig Mathieson, explained: “The pupils from Bathgate Academy who have come through the selection process, followed by 9-months of rigorous and relentless training and then completed the tough but rewarding expedition in Greenland should be immensely proud of their achievements. 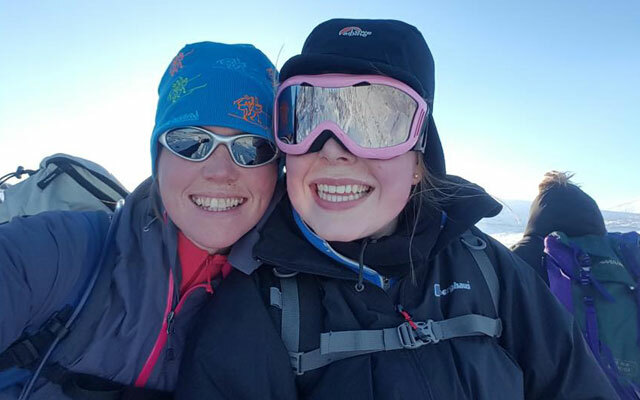 “Supported by the charity, their school and families, all involved in this year’s expedition fully committed to the programme that included tough and regular physical training. During training you could see their self-confidence steadily grow. 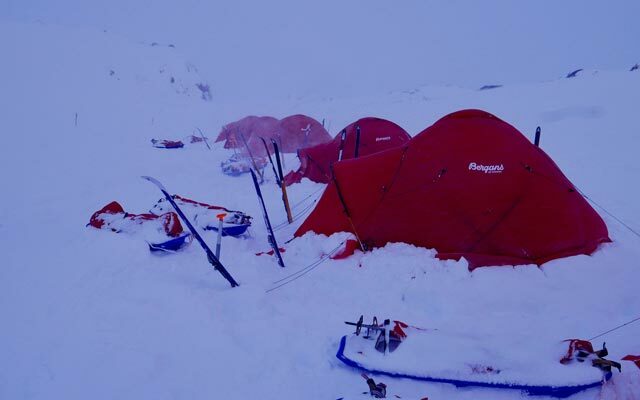 Over in Greenland, from being tasked with navigating, cooking on the ice, pitching tents and giving each other encouragement when the going got tough, it was fantastic to watch everyone work as a team and to develop that all important ‘can do’ mentality. Over 60,000 youths have already been engaged and inspired by the charity that’s regarded as Europe’s toughest youth training programme. 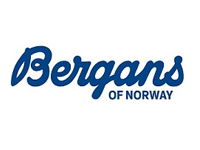 Tiso, Scotland’s leading outdoor adventure retail specialist and Bergans of Norway are both founding supporters of the charity that is wholly dependent on generous donations to operate. 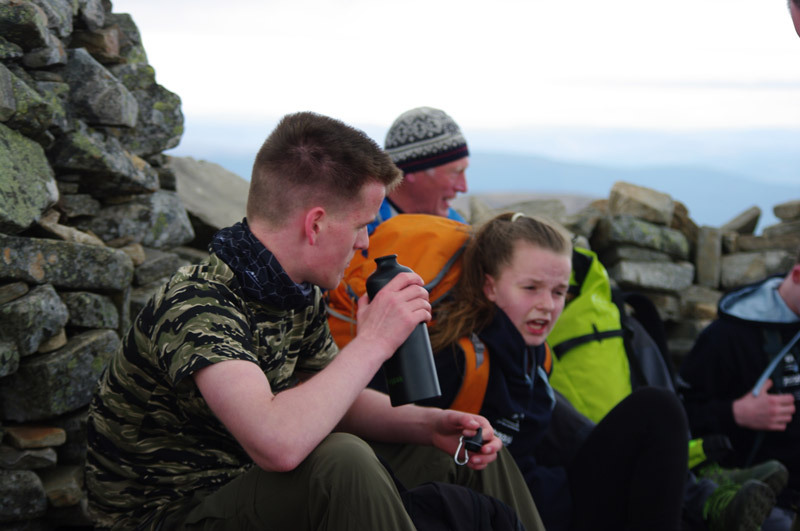 The families and pupils involved in the 2018/2019 expedition raised over £75,000 in support of their training and expedition. 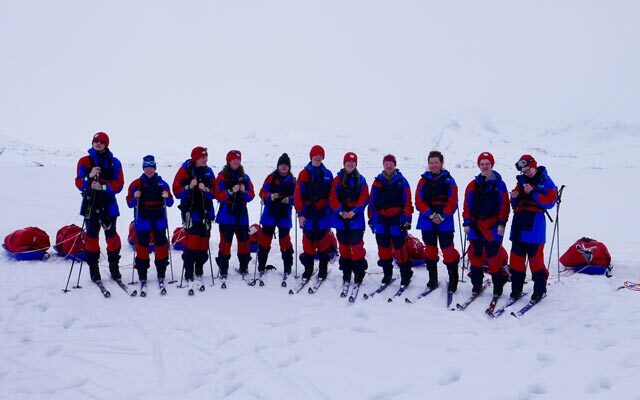 The Bathgate Academy Polar Academy Expedition Team has been followed by a film crew over the past nine months. 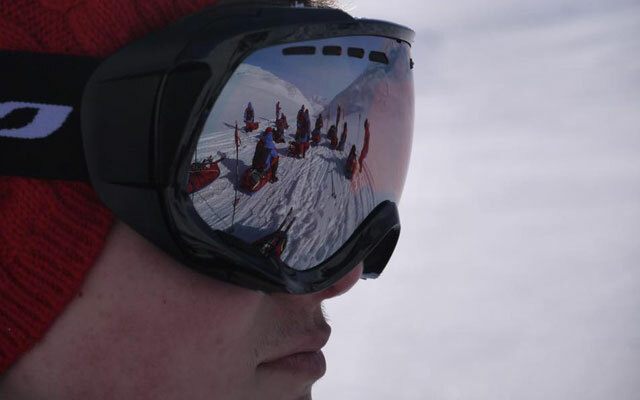 They are producing a documentary about The Polar Academy to be broadcast by the BBC later this year. 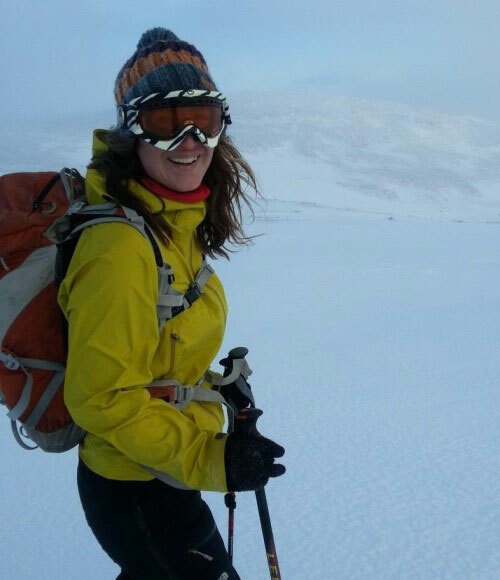 Carol Ann Penrose was the Head Teacher of Lochgelly High School in Fife and was part of the school’s ten-strong 2017/2018 Polar Academy Expedition Team. 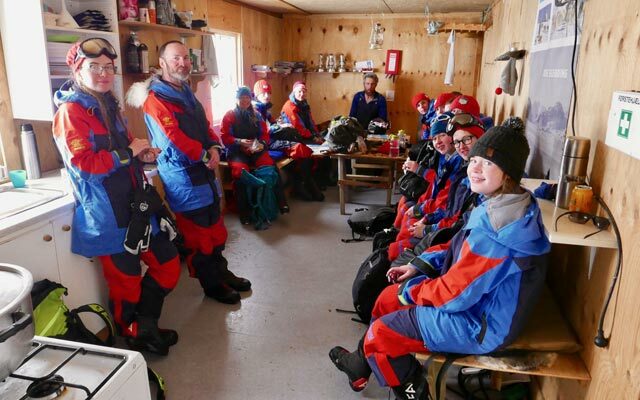 Following that expedition she highlighted how the work of The Polar Academy positively impacts on the young participants: “The calm, understated approach of Craig and his guides really gets results. They quietly instil a ‘can do’ mind-set in the participants. You come to recognise that with a little more self-belief you can accept and overcome challenges. The 2017 Expedition returned to Scotland on 5 April following their 10-day expedition in the Arctic. The selected team completed rigorous training over the last ten months with the support of their teachers, parents and a hand picked team of experts providing them with the mental and physical fitness of elite athletes. 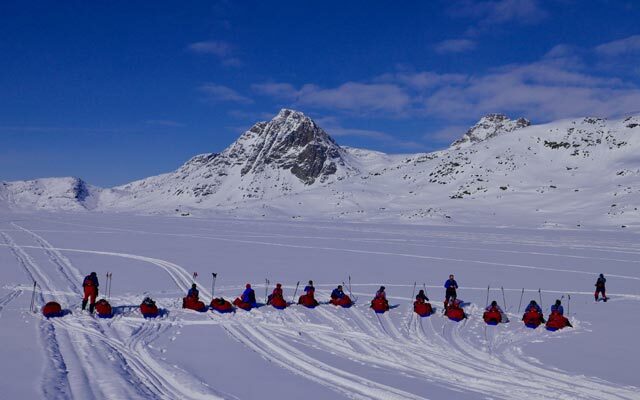 The team of exceptional young adults were immersed in the wilds of Greenland, each hauling their 45kg sledge for 100km. 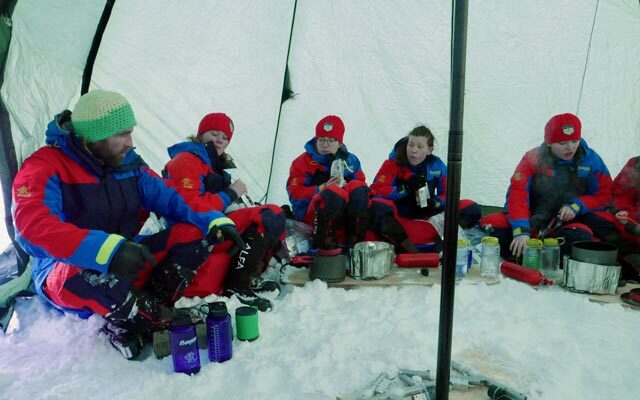 Over ten days, team-work and resilience were paramount as they cooked and camped on the sea ice, met members of the Inuit community, navigated through some of the world’s remotest terrain and marvelled at the Northern Lights. Their confidence soared with every step. These 10 pupils from the north of Edinburgh were selected from both Broughton High School and Fettes College. The three girls and two boys from Broughton High School are part of the FetLor Youth Club that provides services within the north of Edinburgh. 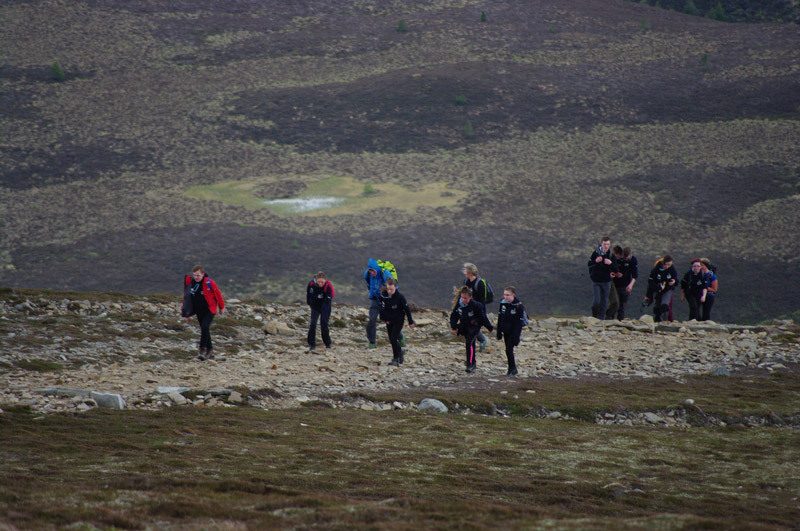 The additional pupils on The Polar Academy Leadership programme benefitted from much of the same training and skills development as the expedition team. If you would like to make a donation to The Polar Academy via PayPal, click the DONATE button below. If you would like to make a donation via JustGiving, click the DONATE button below, or text POLA10 then the amount (£1, £2, £3, £4, £5 or £10) to 70070. 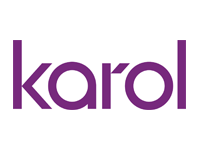 The Polar Academy identifies ‘invisible’ 14-17 years old secondary school children, crushed by a lack of self-esteem and gives them the chance to redefine their physical and mental limits. 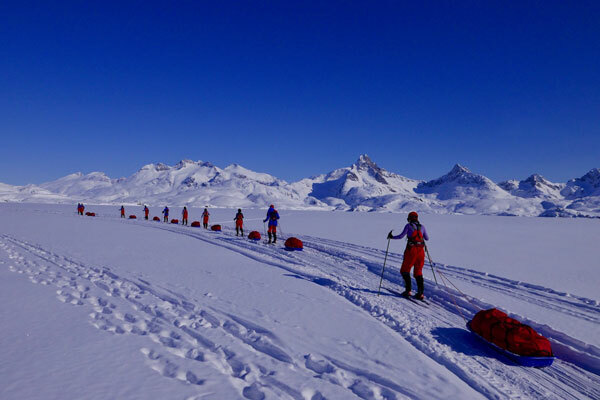 Participants are put through a rigorous ten-month training programme before being immersed in the wilds of Greenland, navigating through some of the world’s remotest terrain for ten days. Their confidence soars with every step. Watch our video of a previous expedition to learn more. We unlock the vast potential within young adults and turn them into positive role models for their community and families. 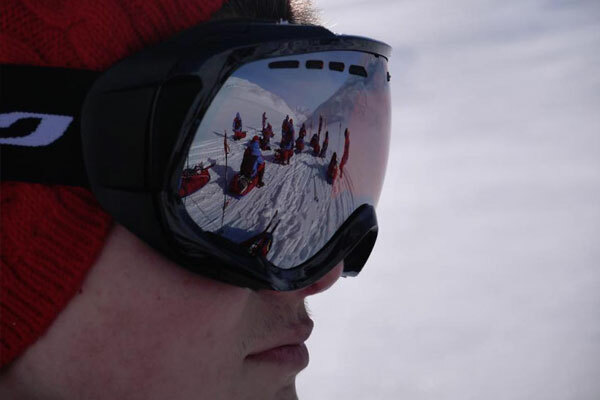 Each year The Polar Academy will inspire and motivate thousands of young adults, positively demonstrating that by ‘inspiration through exploration’ anybody can achieve their absolute potential. 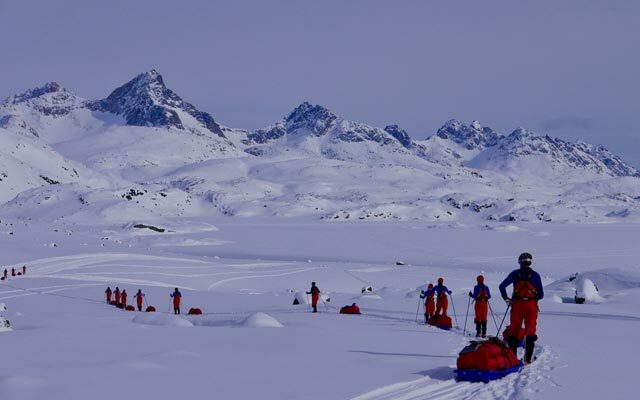 The Polar Academy conducts visits to schools and offers a selected number of the young adults, between the ages of 14 and 17 years old, a truly once in a lifetime opportunity to be part of a major Arctic Expedition. 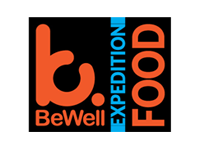 This expedition will be beyond anything that they have ever determined to be possible and will positively change the lives of the participants and their families. Returning to the UK as true role models they will have a wide ranging and positive impact on their communities, as each participant will give back to their peers and community a programme of positive outcomes – each participant is tasked with inspiring a minimum of 3000 other young adults in their community. 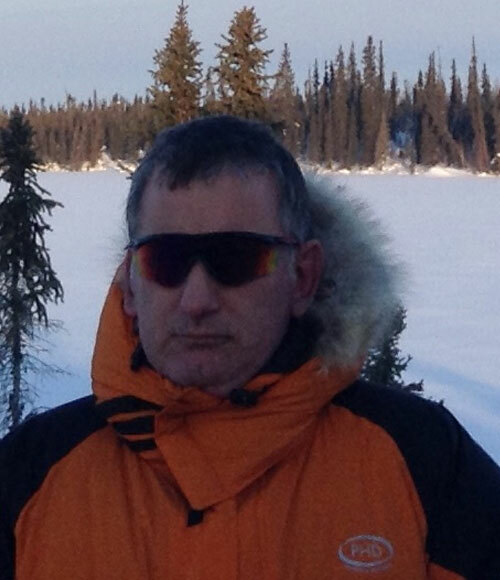 The Polar Academy is the brainchild of, and is run and managed by, Craig Mathieson. Craig is an accomplished and respected explorer, having led the first dedicated Scottish expedition to the South Pole, taken a 16 year old youth to the North Pole and led many other expeditions to the Arctic. In 2013 he was awarded the title of “Explorer in Residence”, by the Royal Scottish Geographical Society. 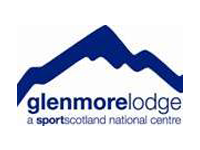 Together with his team of professionals from the SportsScotland Glenmore Lodge, the National Outdoor Training Centre, they make up the training and expedition team. Passionate about inspiring the next generation, Craig has shared his experiences with many schools. The replies he received to questions such as “what do the pupils aspire to?” and “what motivates and inspires them” led him to conclude that irrespective of social background, many young adults have very little self-confidence and motivation and are of the general opinion that they will not be able to achieve anything significant in their lives. Craig decided to do something about addressing this; it was out of this experience that the concept of The Polar Academy was born. 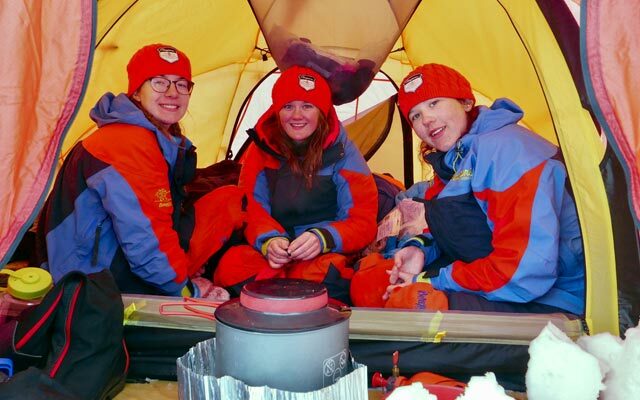 The 2018 Polar Academy Expedition Team from Lochgelly High School in Fife recently returned from a 10-day, 100km journey through the wilds of eastern Greenland. The following images offer you a snapshot of their life-changing experience. 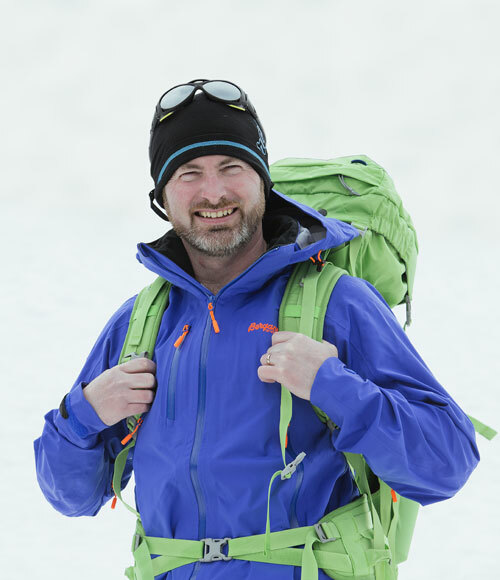 As head of the Polar Academy as well as having many years experience in the military and as a mountaineer, Craig has expedition experience in both Arctic and Antarctic regions. 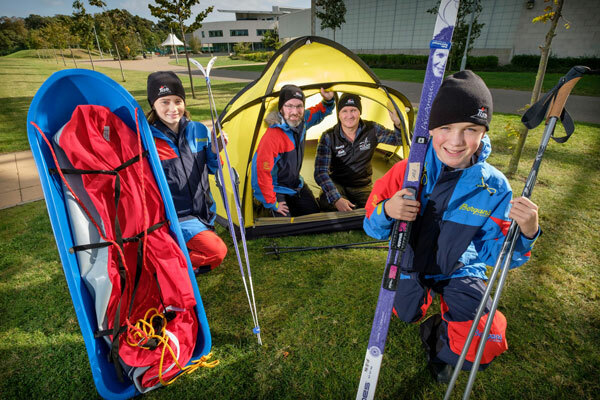 Having established ‘The Polar Academy’, a project aimed at the youth of Scotland which will instil confidence and self-belief through participation on polar expeditions. Expedition to summit unclimbed peaks in Greenland. Manhauling expedition to eastern Greenland. Successfully led the first dedicated Scottish Expedition to the South Pole, man-hauling his sledge 730 miles over the Antarctic Continent. Successfully led an expedition to the Geographical North Pole, taking a 16 year old boy as part of his team. Leader of the ‘Northern Lights’ sea kayaking expedition on the east coast of Greenland. Leader of expedition to West Greenland. Advisor to HM Forces regarding Polar training and guiding. 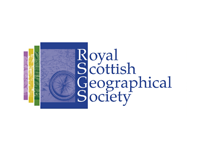 Appointed ‘Explorer-in-Residence’ by Royal Scottish Geographical Society. MIA trained, Winter ML, Mountain Ski Leader. 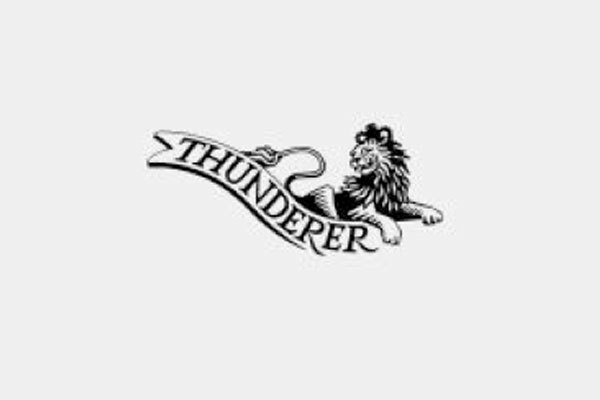 Getting accepted for my traineeship at Lagganlia Outdoor Centre, getting on the Instructor Development Scheme at Glenmore Lodge and working as a freelancer at the Lodge. Going on expeditions to developing countries such as Nicaragua and Peru. Doing my first winter climb and my first ‘black’ mountain bike route and last but not least, mountain biking in Torridon on a beautiful weekend! Anywhere with a challenging landscape and company, be it water, snow, jungle or mountains. The Rocky Mountains in Canada are up there but the North West Highlands are a pretty special place to be too (when there’s a gentle breeze!). My phone for a camera and the mapping software, spare food and a head torch. People who are always challenging themselves, friends with fun and enthusiasm, the sunshine, winter wonderlands. Biking and climbing in the Lofoten Islands, climbing in Morocco and a wedding! 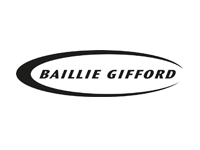 I am an anaesthetic trainee in South East Scotland, currently working in Edinburgh. Prior to studying medicine, I worked as a Sport Physiologist at the Centre for Sport and Exercise Sciences, Sheffield, with sports ranging from boxing to disability athletics. Having developed an interest in the outdoors through childhood holidays in Wester Ross, Scottish Highlands, I have climbed during both summer and winter in the UK, Norway, France, Russia and Morocco, with notable ascents including Mt Blanc, and Mt Maudit via the Kuffner Arete. I have travelled or worked throughout Europe, the USA, Africa, and Central and South East Asia. I am a keen runner, particularly over longer distances having completed the Paddy Buckley Round in North Wales, and Ironman France in 2009. Other interests include ski touring, sea kayaking and mountain biking. When energy reserves run low, I can be found fishing for either trout or salmon in the Borders. Event Doctor, Matterhorn Medical. Various UK locations. Rescue Post Doctor, International Porter Protection Group rescue post, Machermo, Kumbu Region, Nepal. 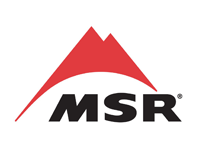 Deputy medical officer, Western Beacons Mountain Search and Rescue Team, South Wales, UK. Expedition Leader, Elbrus Dragon medical research trip to Mt Elbrus, Russia. Expeditions to far flung places, base commander for the Island of South Georgia for a few months in 1982, two trips to Everest reaching 8000m without oxygen three times! Summiting Pung Pa Ri 7,500m in Tibet (second ascent and a new route). 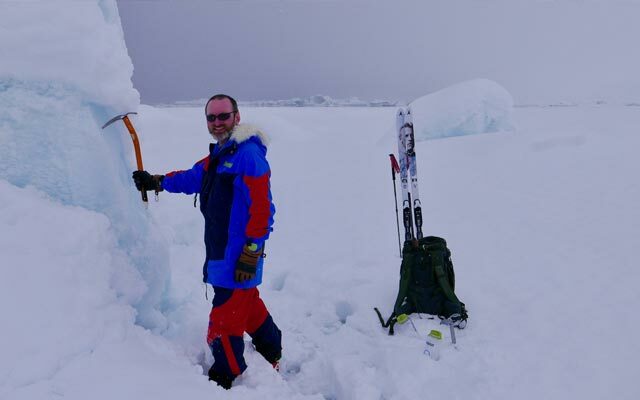 A ski crossing of Greenland following Nansen’s original route, Chief Instructor of the British Mountain Training Centre in Norway and Head of Training Glenmore Lodge. Greenland and Norway for their remoteness and solitude in winter on Nordic skis. My cross country skis – or any super lightweight hill kit that lets me journey far but comfortably. A selection of gloves/mitts, camera, and unfortunately glasses so I can operate all the gizmos we carry these days and to read the map of course. Being self sufficient and the concept of A to B journeying in remote and beautiful mountain scenery. Hut to hut ski tour anywhere in the mountains of Norway I have not yet been to, with 21 National Parks and 128 peaks over 2000m there is plenty yet to explore. 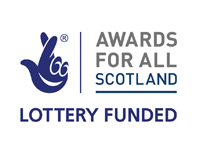 Joining the Polar Academy team as part of a long-term Napier University study into the positive outcomes of the participants, their families and community. Scott holds BA and MSc degrees from the University of Strathclyde, was trained by the American College of Sports Medicine (ACSM) as a Clinical Exercise Physiologist, is an EMT- Wilderness (R C of Surg. Edinburgh/ WEMSI) and Mountain Leader. He is a Lecturer in Exercise Physiology and Health at Edinburgh Napier University and has worked with a number of World Record Holders, International Race (Top Ten World Ranking) winners, title contenders and prepared individuals and groups for activities on six continents including The North Pole, Jungles including Brunei, Belize and Amazon, Deserts including Sahara, Gobi, Namib and numerous other events. 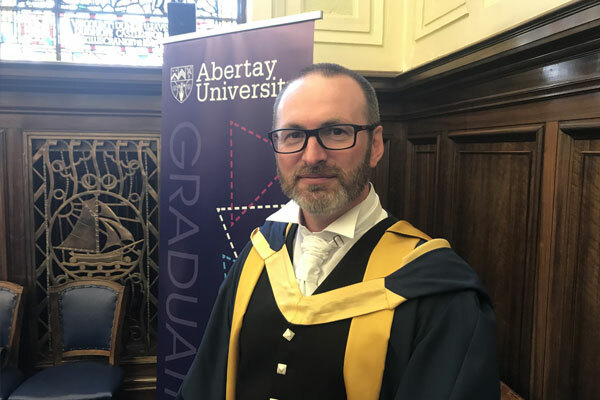 Within Sports Medicine Scott has a research interest in the Psychological and Physiological determinants of elite performance in extreme environments with particular emphasis in Arctic and Desert conditions, elite soldier performance and Ergogenic Aids. 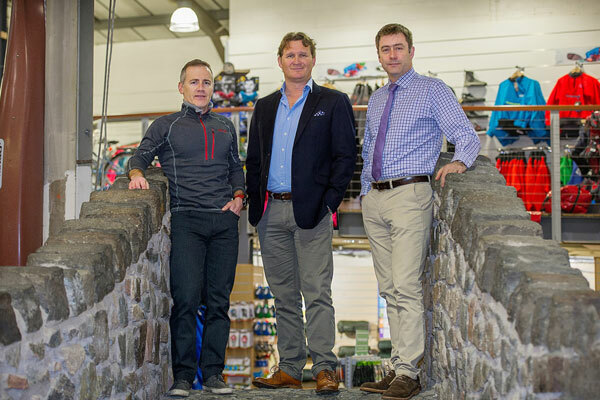 Chris Tiso is the CEO of Tiso Group, the leading national retailer of outdoor clothing and equipment. 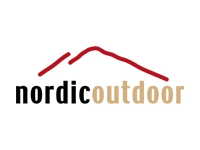 The outdoor adventure specialist retailer was founded in 1962 by Chris’ parents Graham and Maude. Following the loss of his father in a boating accident, Chris took over the running of the eponymous business in 1992 at the age of 21. 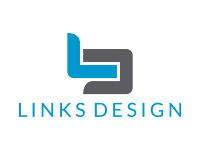 He has since led the growth of retails outdoor adventure specialist. 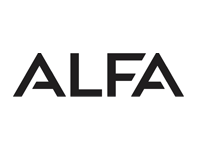 The company has 14 stores across four facias covering Scotland and the English Lake District with a group turnover of circa £30m and approximately 350 employees. 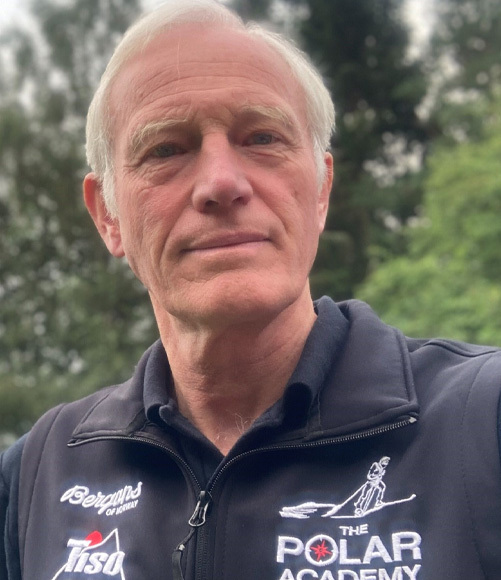 In addition to being a founding partner and active supporter of The Polar Academy, Chris’ many commitments within the outdoor world include as the Honorary President of Scouts Scotland and as ambassador of Countryside Learning Scotland. 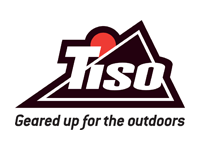 Tiso Group is an active supporter of Scottish Mountain Rescue, The Sandpiper Trust, The John Muir Trust, The Polar Academy and Stuart Johnston’s Mountaineering Scotland courses Climbmts. 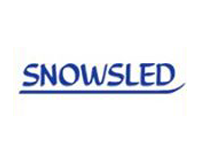 Tiso also sponsors the Edinburgh and Dundee Mountain Film Festivals. 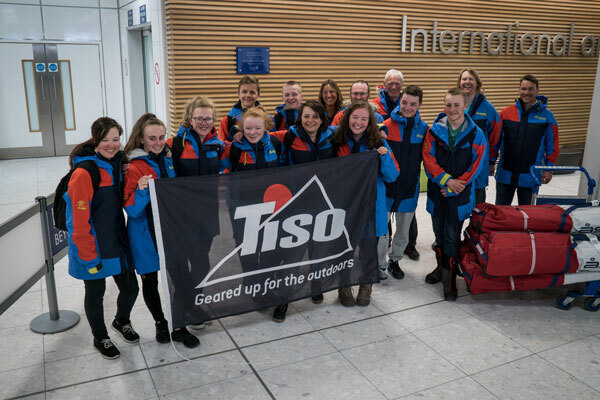 Passionate about the great outdoors and inspiring adventure, Tiso Group is currently the main sponsor of the ‘Return to Everest’ Mollie Hughes expedition that departs in April this year. John Gilmour was born in the North of England. Though a Yorkshire man to the bone, he has lived all over the world including Bermuda, Hawaii, northern Spain, Liverpool, Dorset and, most recently, in Perthshire. Prior to teaching, John served in the Royal Navy in both the surface fleet and submarines. 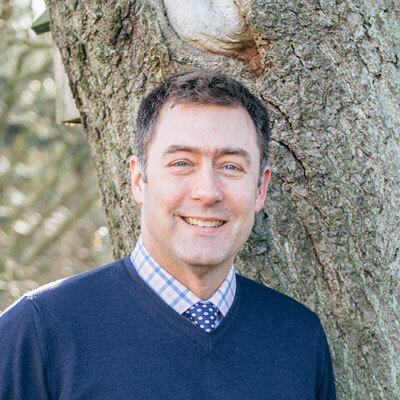 He subsequently moved into teaching, where he has enjoyed a career in both maintained and independent schools for the last 19 years. He is a sailor at heart with a passion for his family, the ocean, watersports, mountains and making journeys under his own steam. Prior to his move to Scotland, he spent 15 years as a crew member, helmsman and coxswain of the Swanage lifeboat crew. He is now the Headmaster of Craigclowan Prep School in Perth. Edinburgh-born Keith is the co-founder and CEO of Edinburgh-based tech company, Craneware plc. 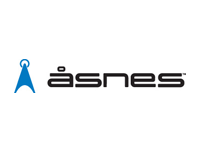 It is the leader in automated revenue integrity solutions that improve financial performance for healthcare organizations. 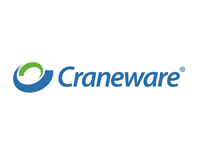 Founded in May 1999, Craneware launched its first product in October 1999 and by September 2007 was listed on the AIM market of the London Stock Exchange. Today Craneware employs approximately 200 staff and serves one in four registered U.S. hospitals. Educated at Balerno High School and a graduate of physics at Heriot-Watt University, there were early signs of Keith’s entrepreneurial spirit when he programmed games for computers and sold them to friends at school! The technology entrepreneur, who at school aspired to be an architect, is passionate about helping to make a difference in work and life. When time permits he loves to relax in the Scottish highlands. 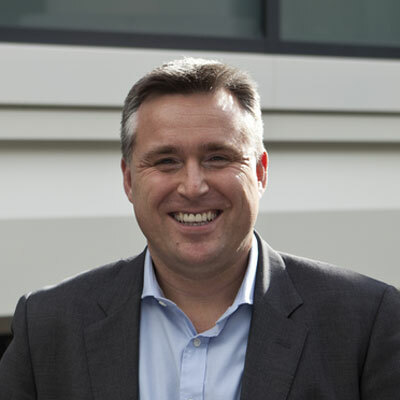 Andrew Ford is the managing director of the specialist tax advisory firm, Barr & Ford Limited. Vice chairman of the Glasgow branch of the Chartered Institute of Taxation, Andrew has specialised in tax for over 20 years, working in both big 4 and mid tier accountancy practices, and as Head of Tax for a legal firm. His areas of expertise include all areas of the taxation of wealthy individuals, including resident but non-domiciled individuals, and also transactions and employee incentive planning. 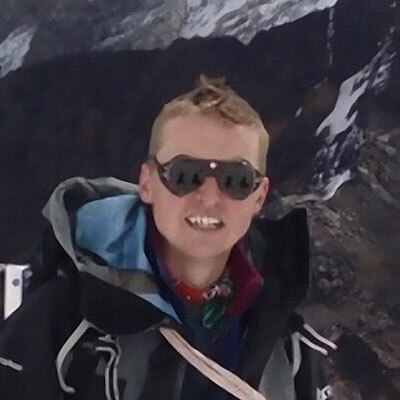 A graduate of the College of Law, York and the University of London, Andrew is a former climber and has been a valued trustee of The Polar Academy since January 2014. Mike is the founder and director of Cornhill Building Services. 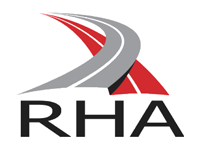 Established in 1994 and with a multi-disciplinary workforce of over 90 employees, the Edinburgh based business has steadily grown to establish itself as a leading Scottish building contractor. 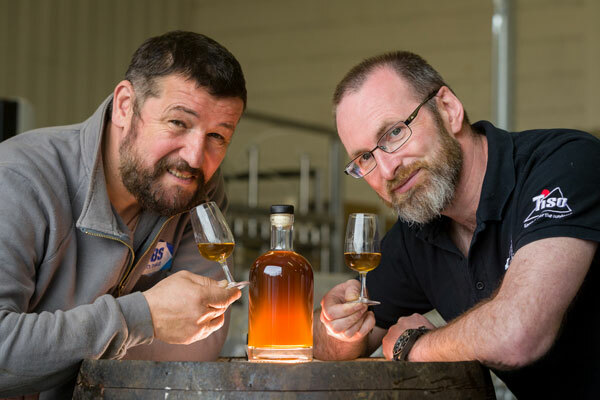 With a client base that includes University of Edinburgh, The Edinburgh Academy, Seaforth Properties, East Lothian Council, West Lothian Council and Dunedin Canmore Housing Association, Mike overseas a business with a turnover in excess of £10m. 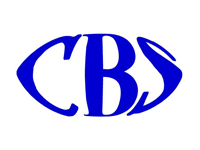 CBC was one of the first organisations to support Craig Mathieson’s vision for The Polar Academy. In 2015, Cornhill Building Services completed work on the stylish Polar Academy ‘HQ’ in Bo’ness. 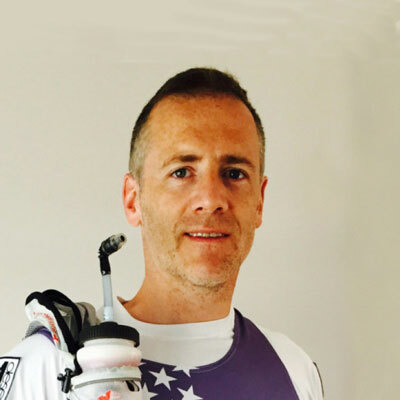 Equally committed to a rigorous fitness regime, Mike is also a competitive endurance runner and mountain-biker. 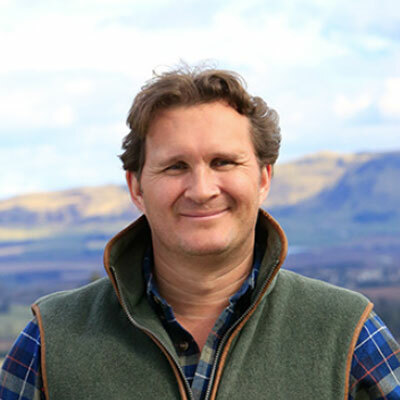 Mike has been CEO of the Royal Scottish Geographical Society (RSGS) since 2008, leading one of Scotland’s oldest and most respected educational charities through a period of modernisation and restructuring. He was previously Head of Development at Royal Botanic Garden Edinburgh and Head of Marketing for the RSPB. He is also a board member and founding member of Stop Climate Chaos Scotland (SCCS), helping to deliver the Scottish Climate Change Act and Scottish Climate Justice Fund. His various other senior positions include as an advisor on the Scottish Advisory Group for Rewilding Britain. 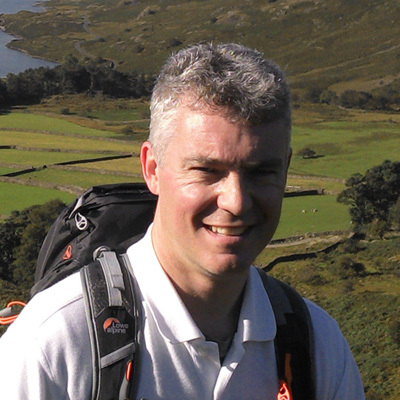 A graduate in Business and Marketing from the University of Stirling, Mike’s diverse outdoor interests include climbing. 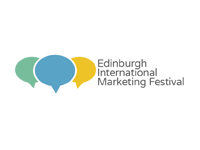 Debbie is the founder and director of Beeline PR, an Edinburgh-based consultancy delivering strategic communications for corporate clients and consumer brands. She has been actively supporting The Polar Academy’s PR campaign and fundraising initiatives since 2015. 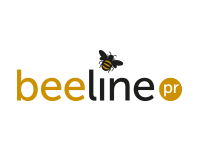 With almost two decades of experience, Debbie worked for leading PR consultancies in Edinburgh, London and Glasgow before establishing Beeline PR in September 2011. 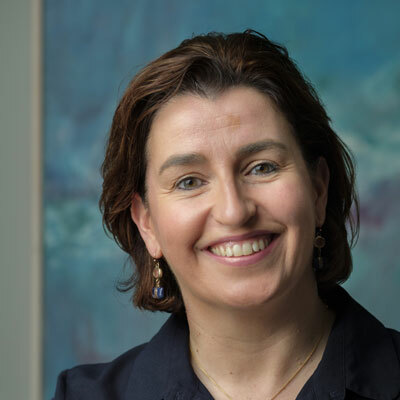 She is a business degree graduate and the past Chair of the Chartered Institute of Public Relations in Scotland representing its 750-strong membership from the private, public and charitable sectors. Debbie has climbed a few hills in her time and is now a keen runner. 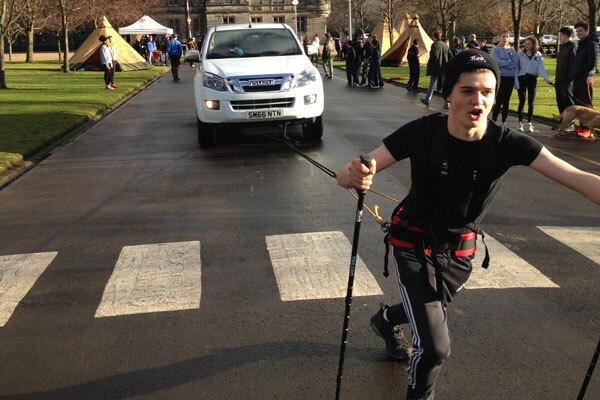 GREENLAND BOUND EDINBURGH PUPILS AIM TO SET UNOFFICIAL WORLD RECORD FOR TYRE HAULING! © The Polar Academy 2017. 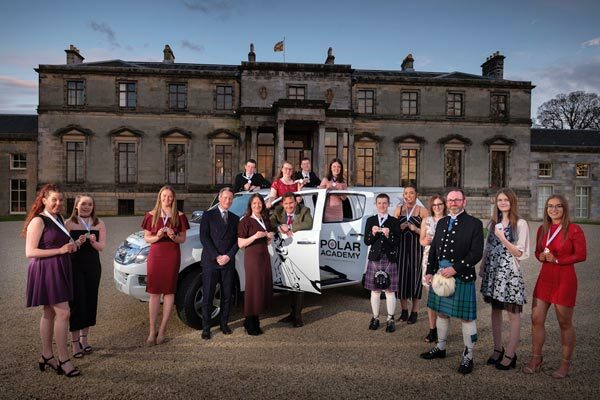 The Polar Academy is a charity registered in Scotland no. SC044605.